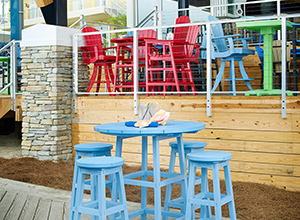 Enjoy casual dining in comfort and style. 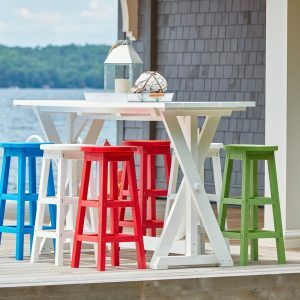 Perfect for dining or a casual get together or just hanging out with the family. 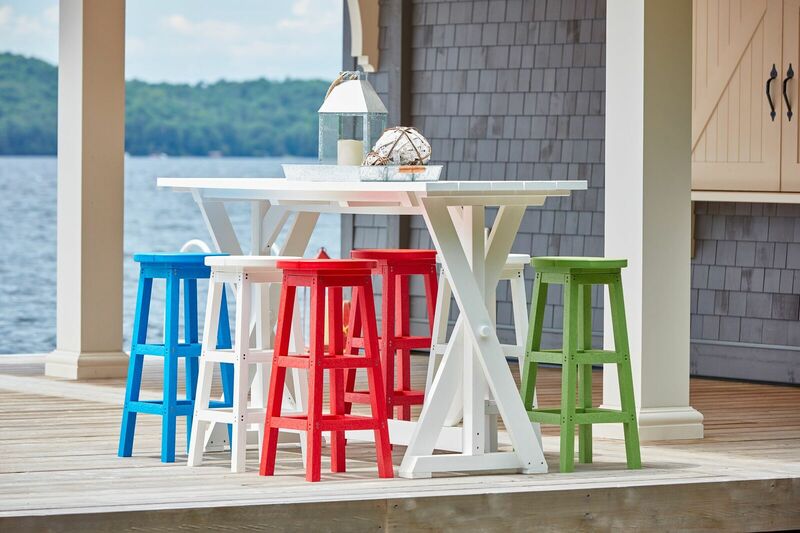 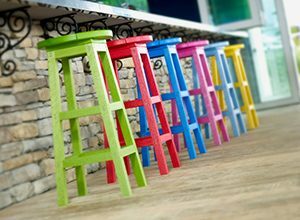 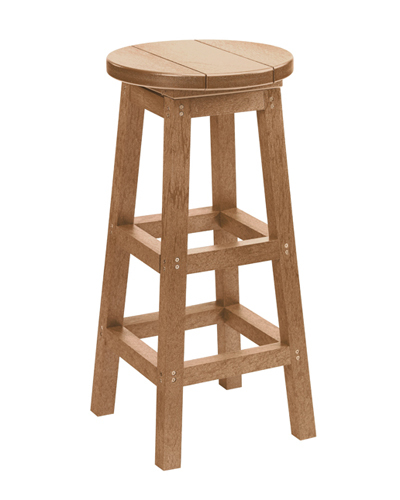 Great with 2 or 4 bar stools.